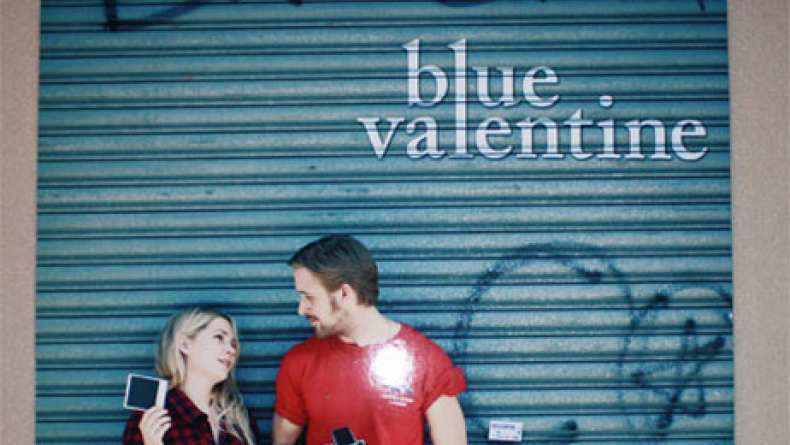 Blue Valentine is the story of love found and love lost told in past and present moments in time. Flooded with romantic memories of their courtship, Dean and Cindy use one night to try and save their failing marriage. Ryan Gosling and Michelle Williams star in this honest portrait of a relationship on the rocks. Dec 28, 2010 What's Your Name?